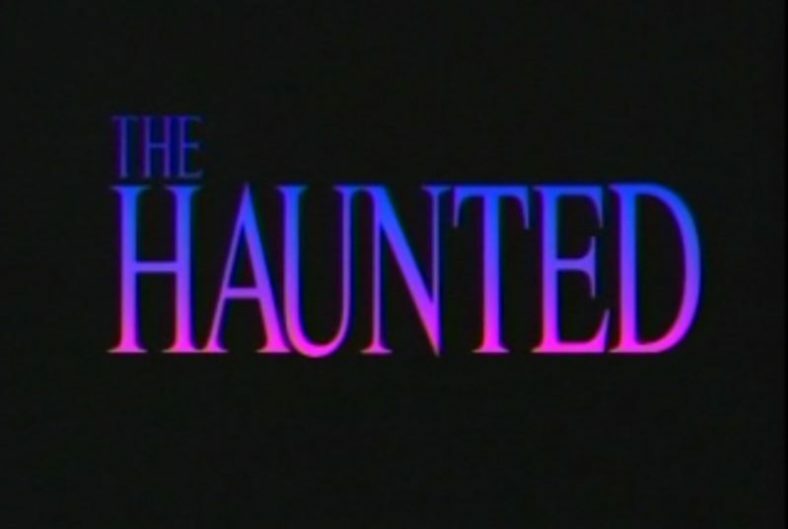 Think “Amityville Junior” and you’ve got 1991’s Fox Television feature, THE HAUNTED. The Smurl family was purportedly terrorized in their own home by malevolent entities, leading to an Ed and Lorraine Warren investigation. You’ll enjoy both those ‘Warren’ movies if you liked “The Conjuring”. You also need to read the book about Ed, called “The Demonologist”. It might sway you a little more in his direction.